being little • bristol uk fashion & lifestyle blog. 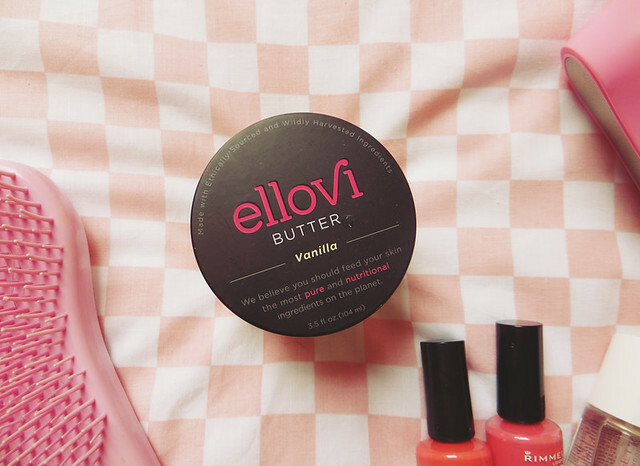 : the 6 ingredient body butter. On Sunday, I decided to pamper myself aaaaall day. I've been neglecting my body a bit lately, so it was lovely to take the time out to do this - it made me feel amazing, and much more confident! I had a bath, I did my nails, but most importantly I moisturised. 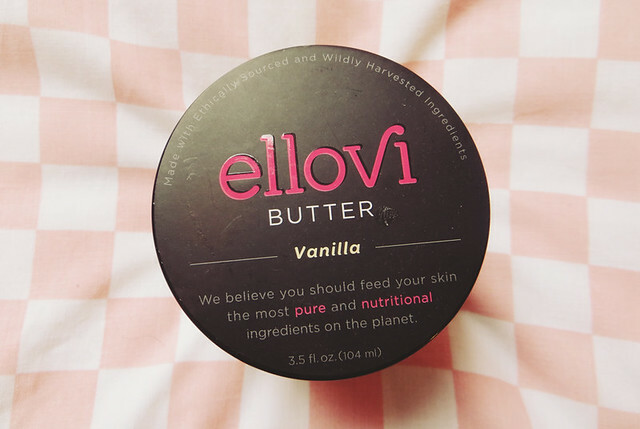 What struck me about Ellovi body butter first was the gorgeous vanilla scent - it's one of my favourites, and I've almost always got a vanilla candle burning. 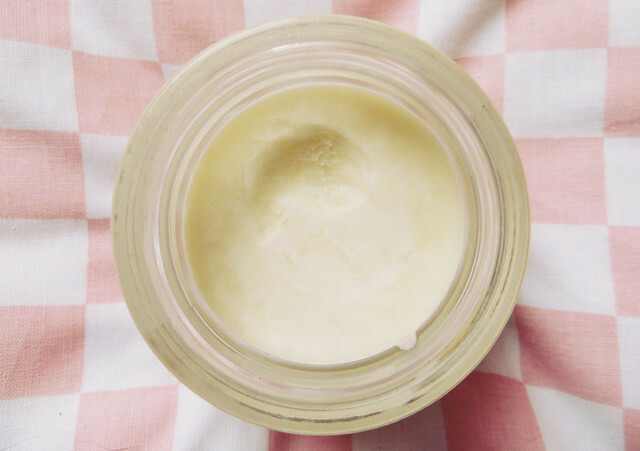 Secondly, I noticed that it's much harder & more dense than the body butters I'm used to. I read into it, and found that it's because it doesn't contain any water - it's all concentrated down, meaning a little goes a long way! Once it's on your warm skin, it melts and soaks in. It's amazing. So obviously, the fact that you can eat it really intrigued me.. I'm not going to lie, it didn't taste great, but that's not its purpose. Instead, I massaged some Ellovi into my poor little feet and popped some socks on. My goodness, it was like a miracle. 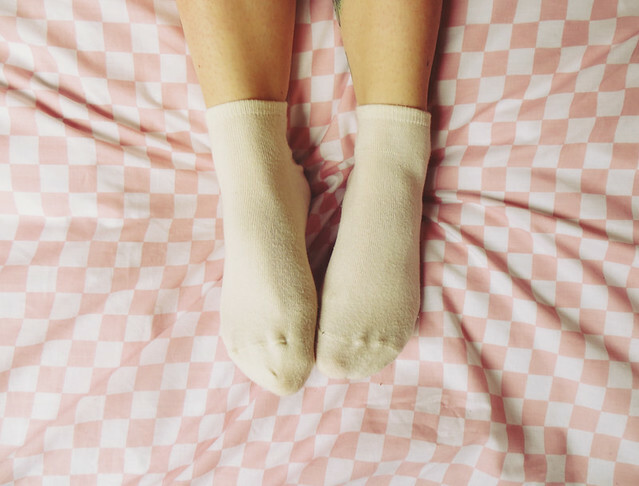 My dry, sad looking feet suddenly look alive and feel really soft! So, of course I continued to moisturise the rest of my bod. I'm feeling good guys, I'm feeling good. Ah this product sounds absolutely wonderful and right up my street! This stuff sounds good, I'd love a try!